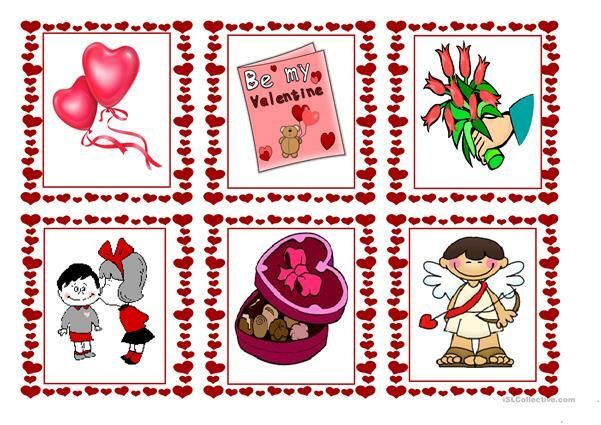 This is the first part of a set of flash cards containing images related to the Feast of Love, in other words, Saint Valentine's Day, celebrated on 14th February. I have uploaded other resources which can be used to revise some vocabulary. The present downloadable teaching material was created for elementary school students and kindergartners and nursery school students at Beginner (pre-A1) and Elementary (A1) level. It is useful for developing your students' Speaking skills. 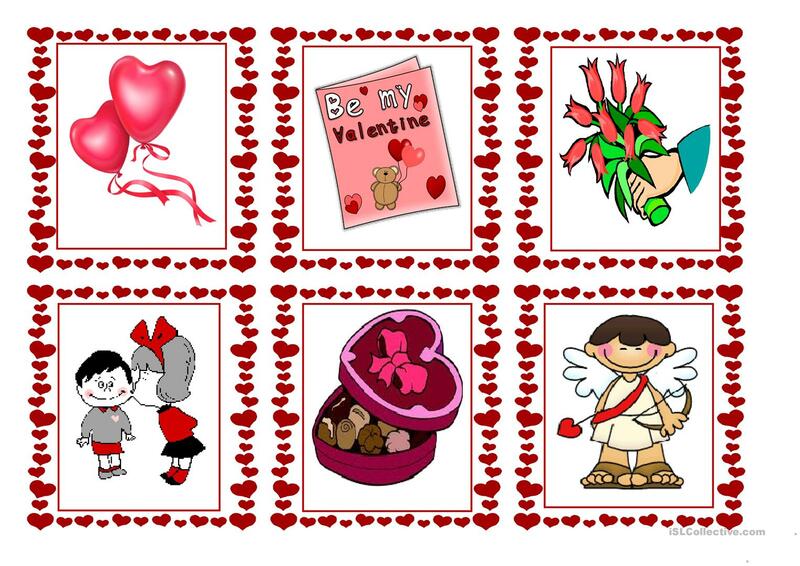 It features the vocabulary topic of Valentine's Day.